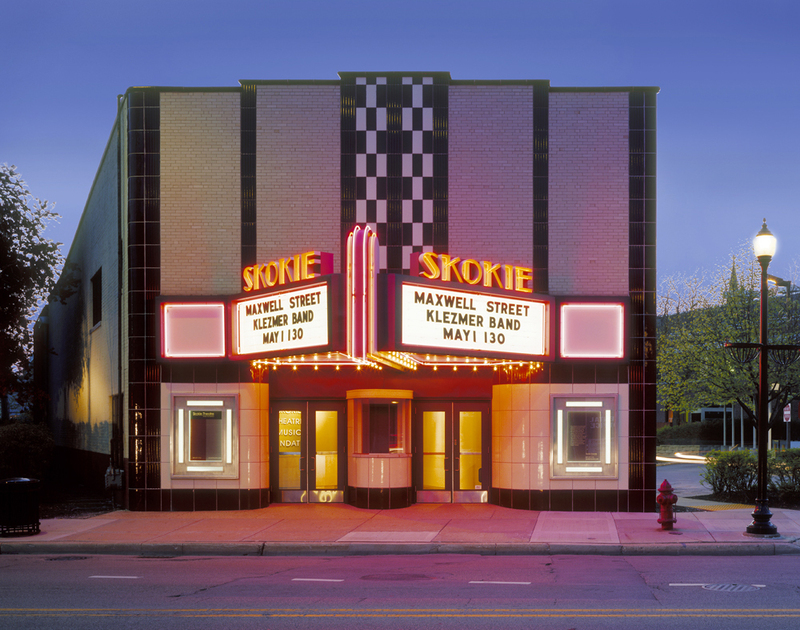 The Skokie Theatre is sponsoring its fifth annual Skokie Idol! Just like the famous television show, contestants will perform each week in front of a live audience and a panel of judges. Every week, someone will be eliminated until only one person remains. That person will be featured at a Wednesday On The Green concert in Downtown Skokie, Summer of 2019. 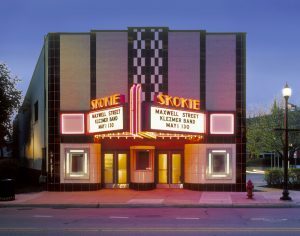 Thanks to the Skokie Theatre!